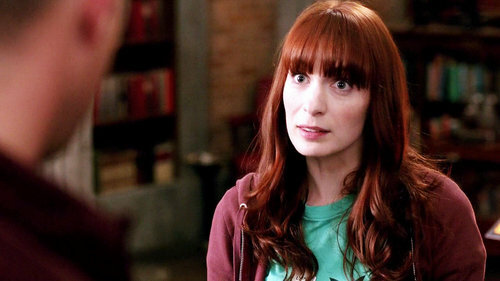 Charlie. . Wallpaper and background images in the Charlie Bradbury club tagged: charlie felicia day. This Charlie Bradbury photo might contain porträt, kopfbild, nahaufnahme, portrait, headshot, and kopfschuss. Charlie in "There's No Place Like Home"
Charlie in "Book of the Damned"